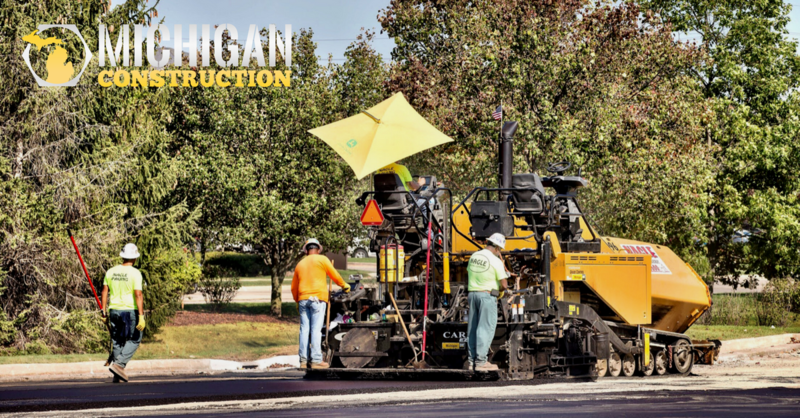 Michigan Construction welcomes Nagle Paving as a partner in the movement changing the way people to connect to the construction industry. Ray Nagle founded Nagle Paving Company in 1958 with one roller and a dump truck. Through hard work and perseverance, he became a key subcontractor to the leading general contractors and developers in the area. 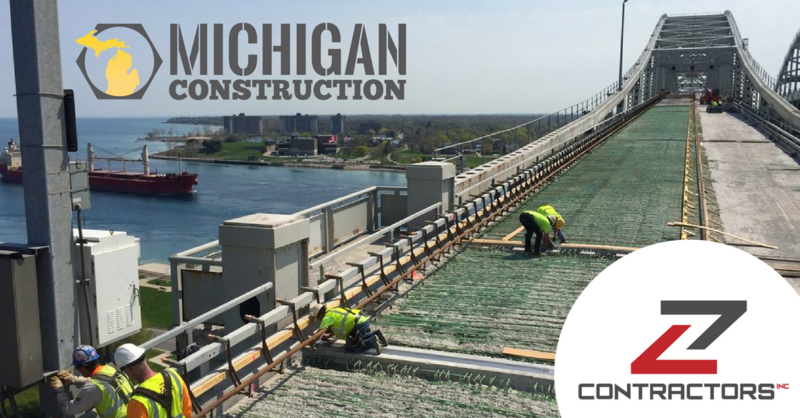 Construction, even in Michigan, goes on all year round but as spring approaches, there are more jobs than ever waiting for applicants. 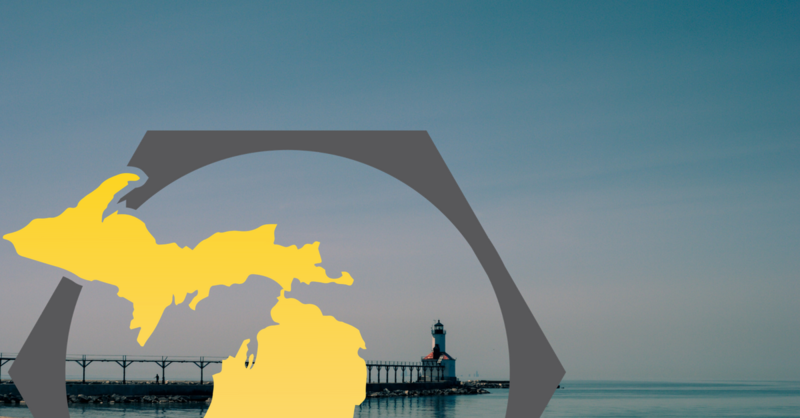 In Northern Michigan, Michigan Construction partner firms are looking for skilled and unskilled workers seeking well-paying positions in a variety of trades and crafts. Take a look and see if one might be a perfect fit for you!